I've posted a few things in the 2018 thread that are really for next year, so I better get a new thread going. 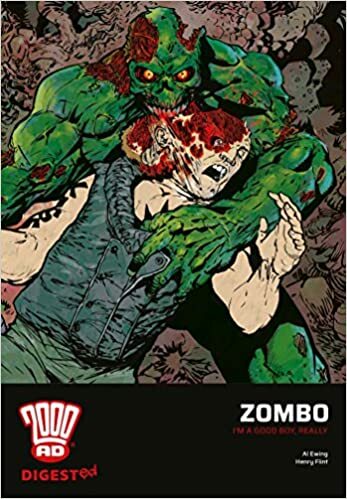 When terrorists, super-weapons and other-worldly forces plot destruction, the British Secret Service need John Probe – their number one super-agent. 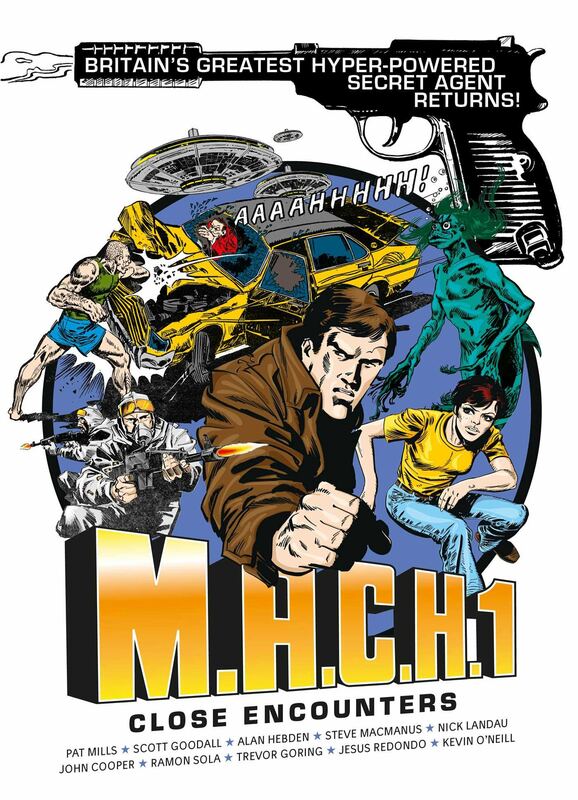 But when Probe begins to question the motives of his superiors and the ruthless logic of his cybernetic brain, he finds the service has dark secrets up its sleeve… including failed prototype, M.A.C.H. Zero! Why has there not been a third volume of Defoe? Hard to believe it didn't sell well enough. There probably should have been a new collection of Savage by now as well. You'd have to imagine that the twin avalanches of the Mega- and Ultimate Collections, not to mention the Treasury series, have slowed down the schedule of compiling more conventional collections. Not to mention the concern that buyers have finite resources, especially when you had the overlap of the Mega-Collection and Ultimate Collection. Fantasy meets football in the magical story of a boy and his enchanted boots! William’s Wish Wellingtons meets Roy of the Rovers! Young Billy Dane was one of the most passionate football fans at Bingley Road Junior school…unfortunately he was also one of the worst players! 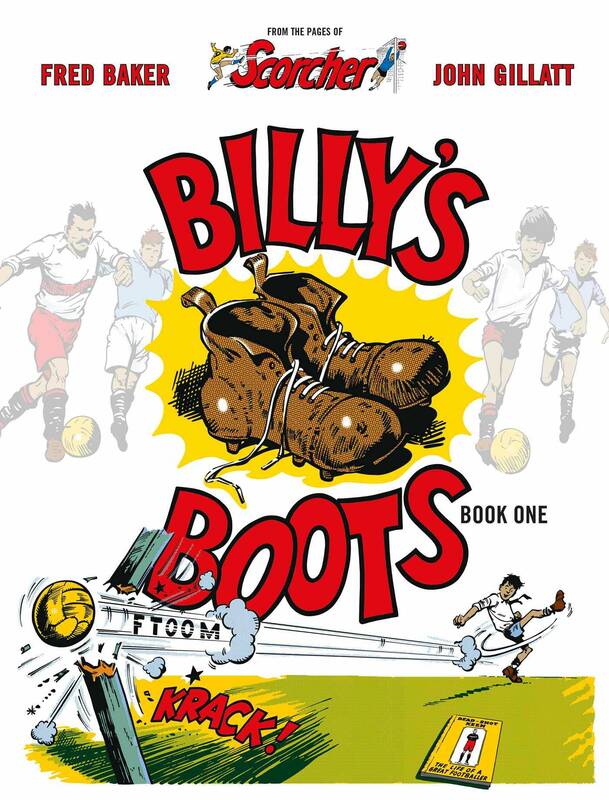 Then, one afternoon, Billy’s grandmother got him to clean out her attic and Billy finds a pair of old fashioned football boots that belonged to ‘Dead-Shot’ Keen – a famous centre forward who once played for England. 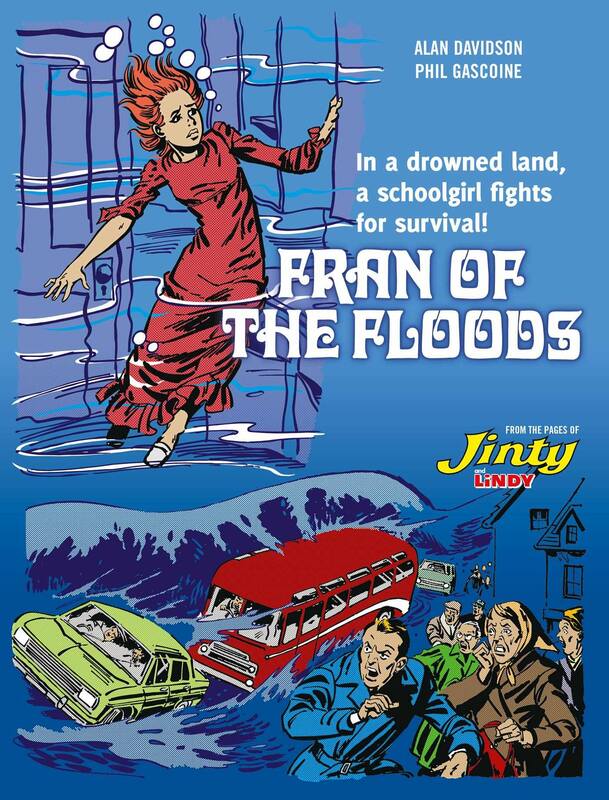 This is an e-book listing. Hopefully it will be collected later in a "non-volatile storage medium" (- Blank Reg). 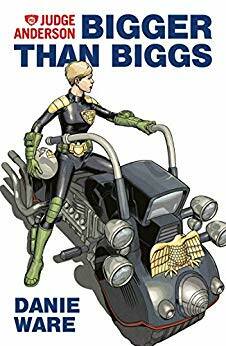 Bigger Than Biggs (Judge Anderson: Rookie Book 4) - Abaddon Books, 3rd December 2018. Mega-City One, 2100 AD. Psi-Judge Cassandra Anderson’s second year on the streets as a full-Eagle Judge. If she's a full judge then why does the cover show her in a cadet's uniform? It largely depends on which format you like best. But Ultimate will also have some bonus material that probably won't be in the other one, like interviews and character designs and that kind of thing. Wait for the Complete edition. Because it might be.....complete?